dr.ir. Joep (J.W.) Frens is assistant professor. He obtained his Master’s degree in Industrial Design Engineering from Delft University of Technology. He went to Switzerland to pursue a career in research at the Swiss Federal Institute of Technology in Zurich, returning to the Netherlands as a PhD student. In 2006 he received a doctoral diploma from TU/e on a thesis entitled ‘Designing for Rich Interaction: Integrating Form, Interaction, and Function’. He teaches several courses at Bachelor’s and Master’s levels, and is continuing his research on designing for interaction. He has recently been invited for teaching and lecturing in the USA (Carnegie Mellon University), Germany (Hochschule fur Gestaltung Swabisch Gmund) and South-Korea (Korea Advanced Institute of Science and Technology). His PhD explores design for interaction through a ‘research-through-design’ approach. 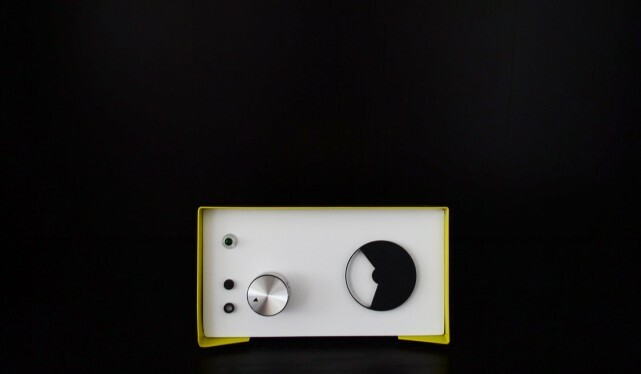 This alarm clock runs for 7½ hours. If you want to wake up at 7.30 you have to set at midnight. 7 1/2 is part of the master graduation project ‘Disrupting Clocks’.